The CBIR is a new and unique way to train towards the IR which is valid anywhere in the world. This course is aimed at experienced pilots not looking to take the commercial route and is carefully tailored to each pilot undertaking the training. 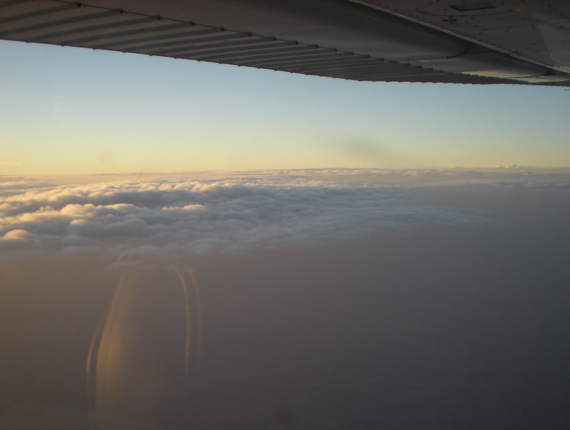 The Instrument Rating (IR) allows private pilots to fly in cloud, in any class of airspace, including airways; a private flight can take off in any visibility conditions and for you to fly a Class 1 ILS descent to a decision height of 200ft and RVR of 550m (2 crew) or 800m (single pilot). No one wants to fly in poor visibility, but the Instrument Rating will navigate you through it. The aim of the competency based modular EASA “CBIR” course is for the student pilot to act as PIC in IMC under IFR both within and outside controlled airspace. The CBIR is unique in offering a route for experienced pilots with a past history of instrument flying to train for the full Instrument Rating (IR) in a way which reflects their experience. This is in sharp contrast to the normal commercial route to the IR via a modular or integrated course, where no prior experience is assumed. Therefore our CBIR training is tailored to your specific needs to get you up to the standard required to pass the initial IR flight test. NB: The club does not offer multi-engine training. The Cambridge Aero Club CBIR course emphases practical or ‘real world’ IFR flight for the private pilot operating a light single engine aircraft. Applicants must hold a PPL(A) or CPL(A). 50 hours of cross-country flight time as PIC prior to starting the flying portion of the course. For PPL(A) holders the 7 theoretical knowledge exams must have been passed prior to commencing flight training. The Aero Club does not offer this ground element of the syllabus, but can advise on where to undertake it. It is recommended that the pilot also obtain a night rating in order to be able to exercise the IR privileges at night but this is not mandatory. The syllabus followed will be as necessary to achieve the required competency standard regardless of prior experience. All candidates are required to take an assessment flight conducted by the Aero Club senior instrument instructor prior to entry. The content of this flight will be determined based on past training and experience. Many CBIR pilots use their IR outside the professional area for private recreation or business flights. Crucially, in this situation they do not have the support of an ops department to provide routes and flightplans. 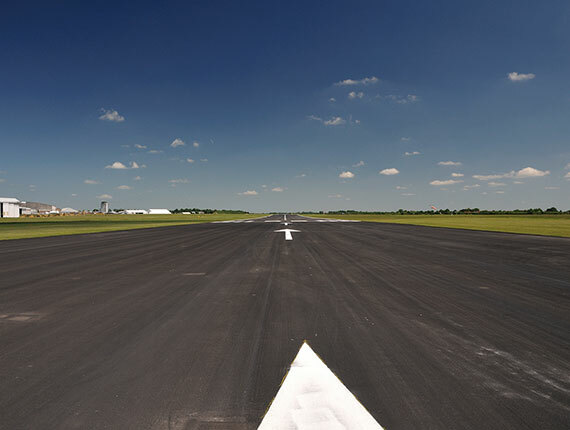 Cambridge Aeroclub equips the IR pilot for realworld aviation, including finding valid IFR routes through the complex European airspace as well as help with weather decisions, managing flight plans, contingency plans and so on. With this support, CBIR pilots can really use their rating to its full potential. 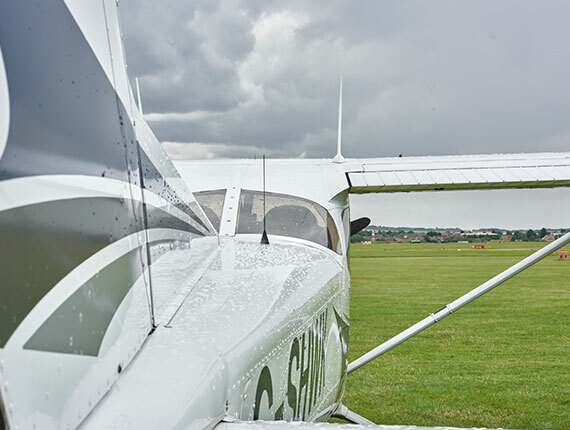 Applications for the rating require 40 hours instrument training and experience, 10 hours of which must be at an ATO such as Cambridge Aero Club. b) Prior flight time under IFR as PIC on aeroplanes under a rating providing the privileges to fly IFR under IMC. 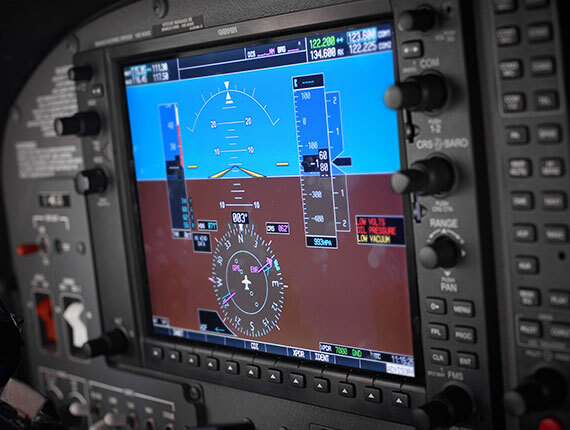 Where the applicant has prior instrument time under instruction other than identified above (typically instruction for the EASA IRR or UK IMC by an FI(A) with the “no instrument instruction restriction” removed but no current IR rating at the time of training) up to 15 hours may be credited. Your first step towards undertaking the course is an informal discussion with one of our senior instrument rating instructors. This is as an initial evaluation of any past experience in order to assess what training is likely to be required. This assessment is kept under review as you progress through the course. The CB IR written exams are based on a reduced theoretical knowledge subset, which ensures that they are suitable for pilots operating light aircraft privately – i.e. you don’t waste time learning about jets and high-performance aircraft systems unnecessarily. The Aeroclub does not offer training for those ground exams, but can advise on appropriate training providers. Our requirement is that you get your exams completed before commencing your CBIR flight training with us. For practicality, the training is best provided in half-day or whole-day slots to suit both your and our workload and allow for the in-depth nature of the syllabus. This will increase in intensity as the test approaches. Information on fees can be found on our pricelist and equate to our dual hourly instruction rate + £50.00 per hour for CBIR. 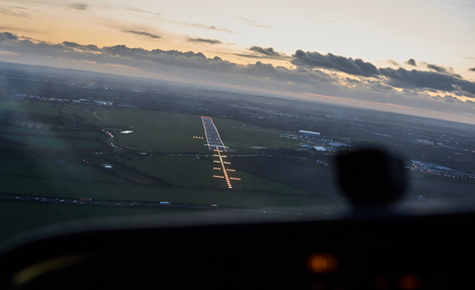 Notably, all instrument approach fees at EGSC are included which can be extremely valuable. Having passed the flight test, the CBIR gives a PPL or CPL exactly the same privileges as the IR from the integrated or modular ‘professional’ courses. A big advantage of the IR is that it is an ICAO rating valid worldwide. So flying to France for a long weekend is less likely to be spoiled by bad weather for the return trip. 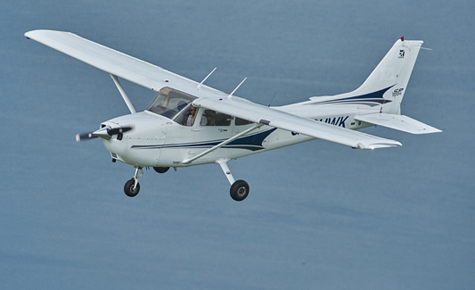 Our fleet of IFR-equipped C172SP aircraft include one with the Garmin G1000 avionics suite. This is particularly pertinent as the IFR world is moving towards Performance Based Navigation using an IFR-approved GPS system. NB: Upon completion of the course, the rating must be issued within 36 months from the date of passing the theoretical knowledge exams. The Instrument Rating is valid for 12 months from date of test; we are pleased to offer extensive advise on this and to be able to facilitate renewals and revalidations to the IR too. For more on this check out our currency page.